Comprehensive solutions that are tailored to meet any environmental challenge. 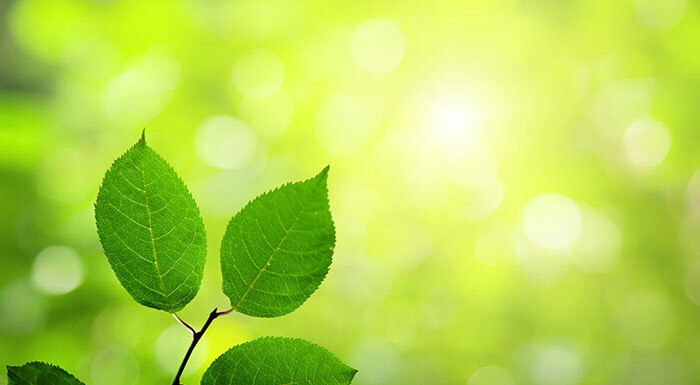 With extensive knowledge and understanding of local and regional regulations and standards, emergent technologies, and our clients’ business and operational needs, T&M provides comprehensive solutions that are tailored to meet any environmental challenge you may face. Our services range from environmental assessments, regulatory compliance and permitting, industrial hygiene and air quality to waste management, site remediation, water/wastewater and health and safety. We work with you from initial point of contact through final resolution, addressing all your needs for feasibility, impact analysis, and operational compliance as well as restoration and reuse of impacted property. Through concise analysis and tangible recommendations, T&M helps implement strategies, development schedule, and mitigation plans that enable our clients to meet their environmental and compliance needs and maintain project time and cost schedules. Daily we demonstrate industry leading capabilities to manage our clients’ most complex and important environmental challenges. And our clients and their communities truly benefit from our innovative and proven solutions.